As a Mom, if you’ve tried to keep your kids entertained in the car, you know that it can be a challenge. 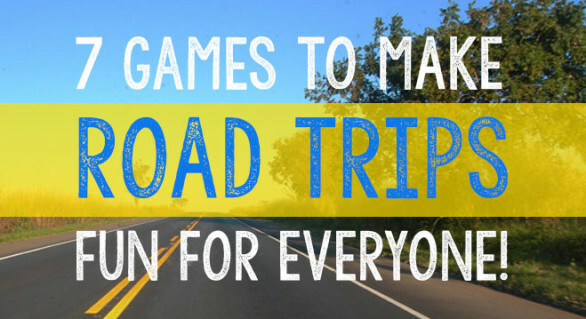 With seat-back entertainment and handheld devices available, it can be easier, but what if you’re looking for fun, low-tech games for the whole family to enjoy on a road trip? Here are a few of our favorites! One person thinks of a person, place, or thing, and the other players get up to 20 chances to try to figure out what the chosen thing is using only yes or no questions. Have younger children? Try an easier variation where the player thinks of an animal or type of food. One player chooses a category of thing, like animals or fruits, and other players take turns naming items within that category. For a car full of older kids, make the game more challenging by selecting a category and a letter that each item must start with. Players take turns looking on passing signs and billboards for each consecutive letter of the alphabet. If you’re playing in a rural area, make the game easier by skipping tough letters like Q and Z. This old standby has players searching passing traffic for a license plate from each of the 50 states. Bonus points if you see any from a Canadian province! 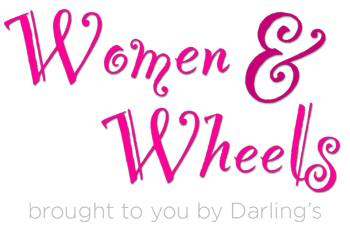 A fun game if you’ve got tweens or above! Players take turns picking radio stations – or choosing songs on an iPod or other device – and playing 10-20 seconds, while other players guess the song. For older kids who want more competition, pit adults against kids! This is a fun game for younger kids just learning their colors. One player selects a color, and the other players look for items out the window that are that color? Yellow could be stop signs, school buses, taxis – the possiblities are endless! Have young car enthusiasts? Put those skills to use by picking a make or model of car and giving points to the first person to spot one. Alternatively, let kids identify the make and model of passing cars and see who can get the most correct at a distance! What are your favorites? Share them in the comments!